Two, three, eight modules? Whatever the number, the adaptability of the Sum sofa design stands as the epitome of contemporary style. Designed by Simon Legald, the Sum sofa allows for ultimate versatility and comfort. Graduating from The Royal Danish Academy of Fine Arts in 2012, Legald works with simplicity by highlighting the necessities instead of hiding them, giving the product a simple and honest expression. This well-defined modular sofa is designed with dimensions and curves that give each module a unique and minimalistic expression. In a seemingly effortless flow, the lines of the modules meet and merge into an integrated whole. With endless combinations, the sum sofa provides the opportunity to show off your creative flair and personal style. Whether it is a corner sofa with enough seats for the whole family, or a two module sofa perfect for a small living space, the modular range offers a wealth of possibilities to accommodate all circumstances. The Sum sofa can be built up from eight separate modules, angled or straight, with open or closed sides. Combine the parts you desire into a customised sofa unique to your personal taste. Also available in the collection are the Modular Sum 2 Seater Sofa and the Modular Sum 3 Seater Sofa enhanced by the Sum Armchair. Modular sofa made of soft moulded PU foam with a steel reinforcement structure inside. The cushion is made of cut PU foam. 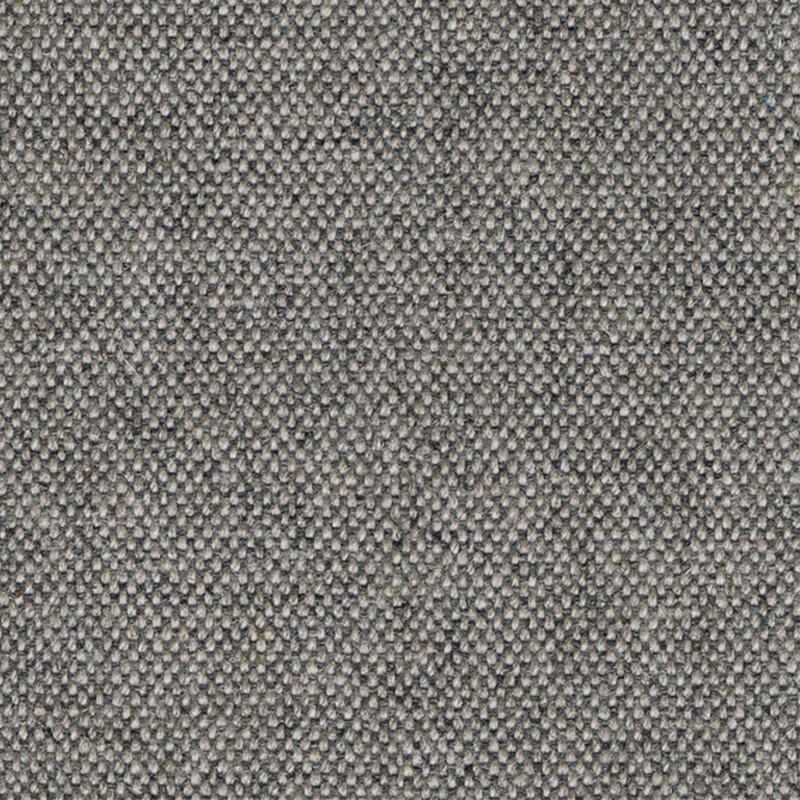 Upholstery in four choices of Camira Main Line Flax (70% wool, 30% flax blend) fabric or black Sørensen Ultra Leather. Black aluminium base.